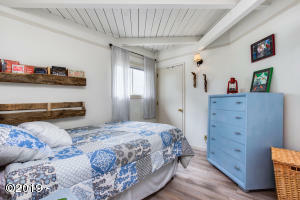 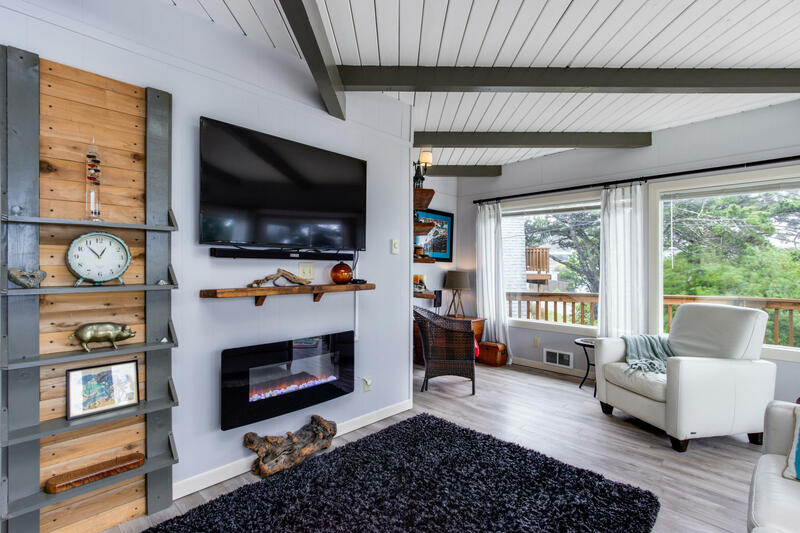 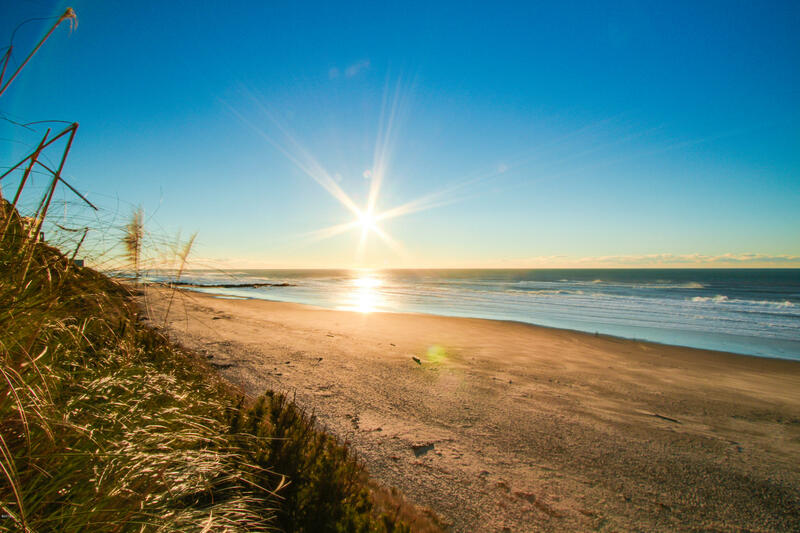 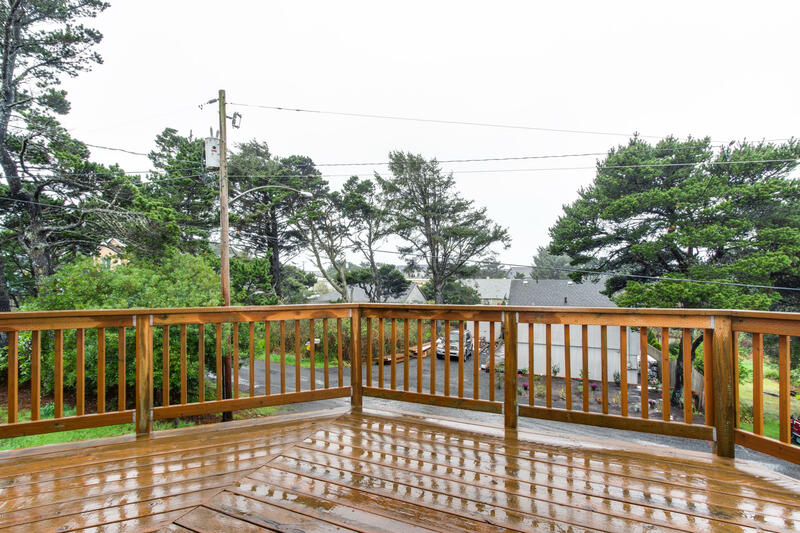 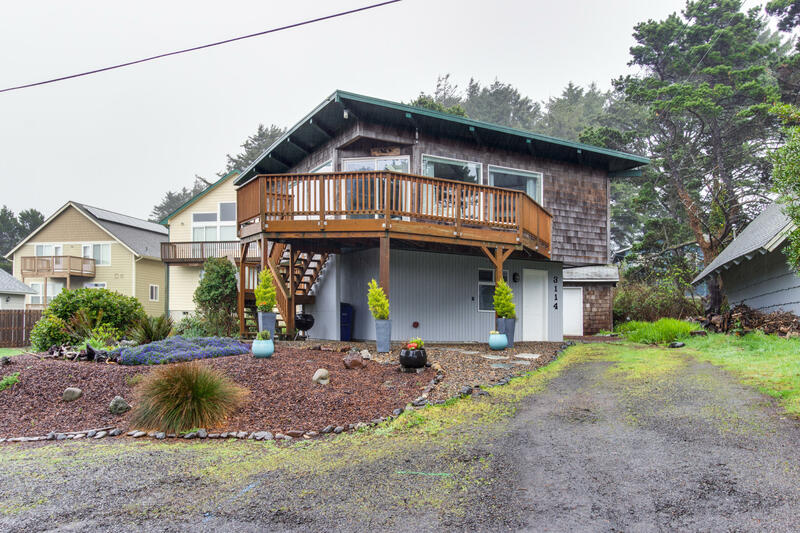 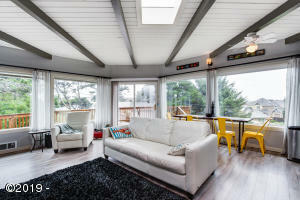 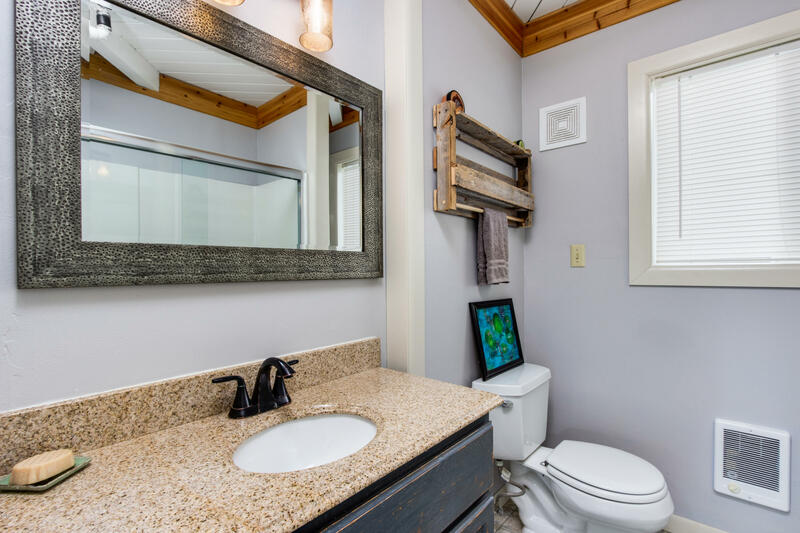 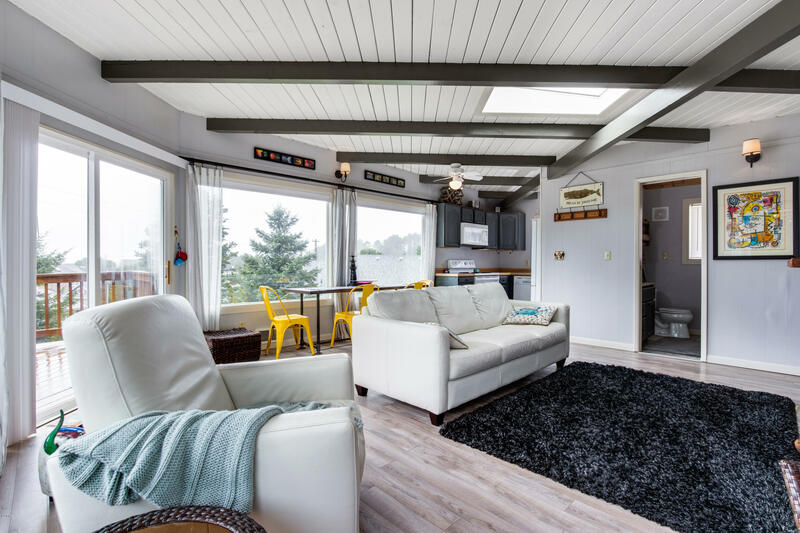 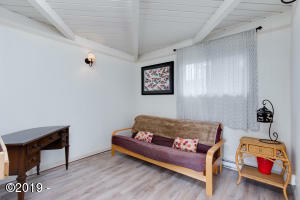 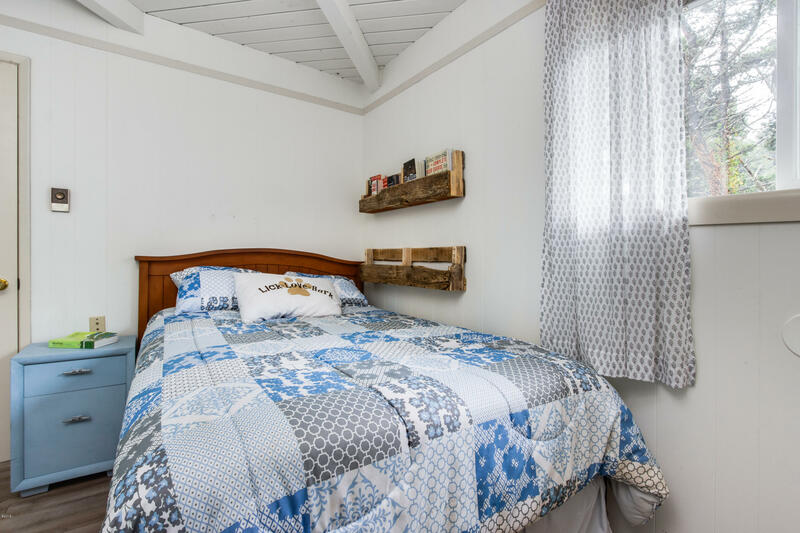 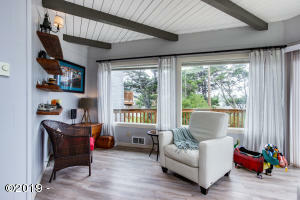 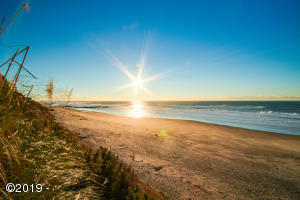 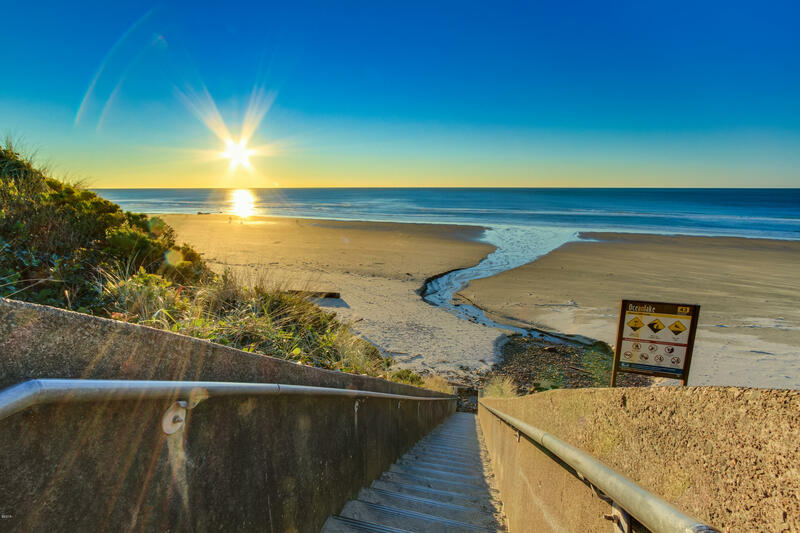 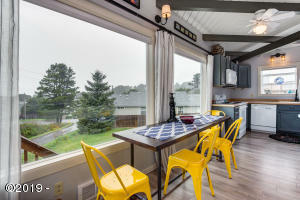 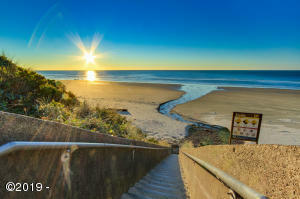 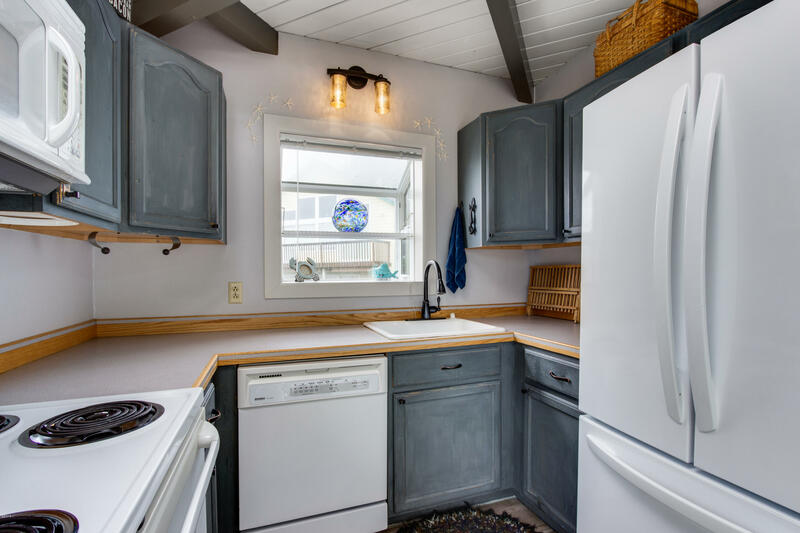 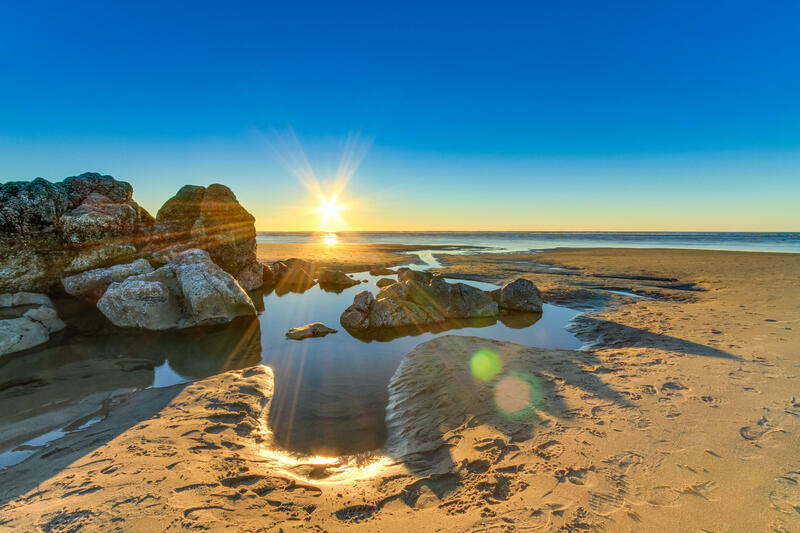 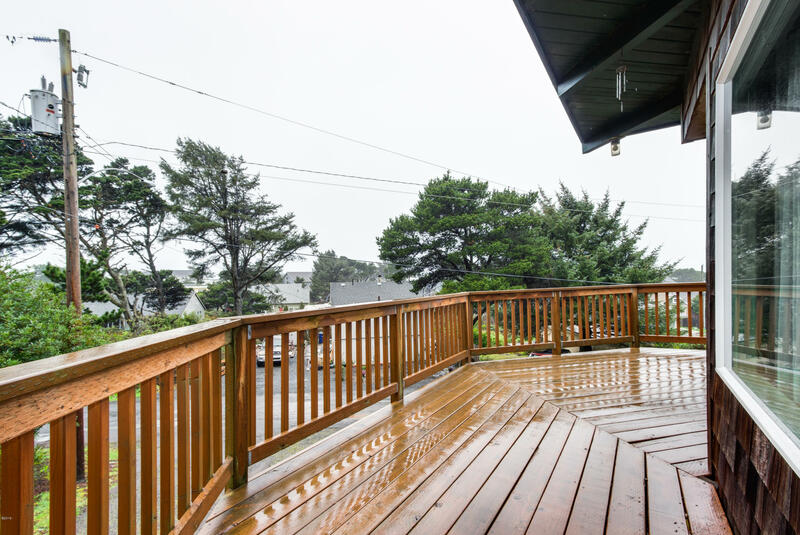 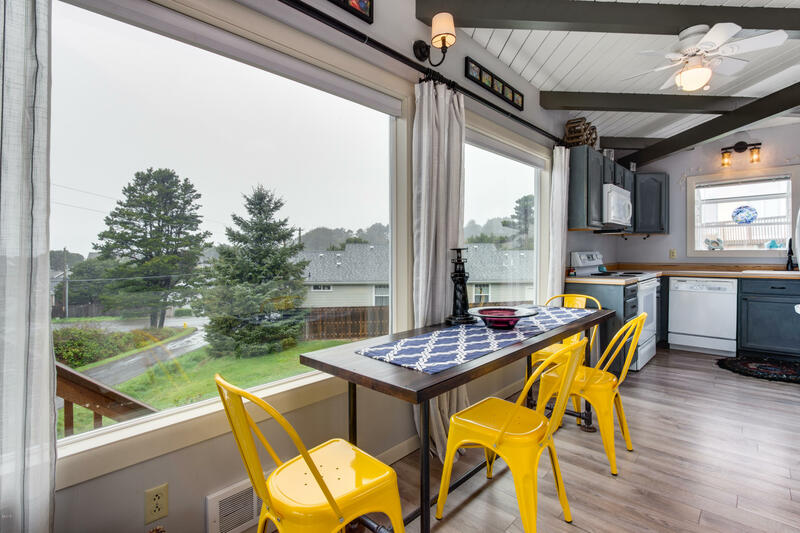 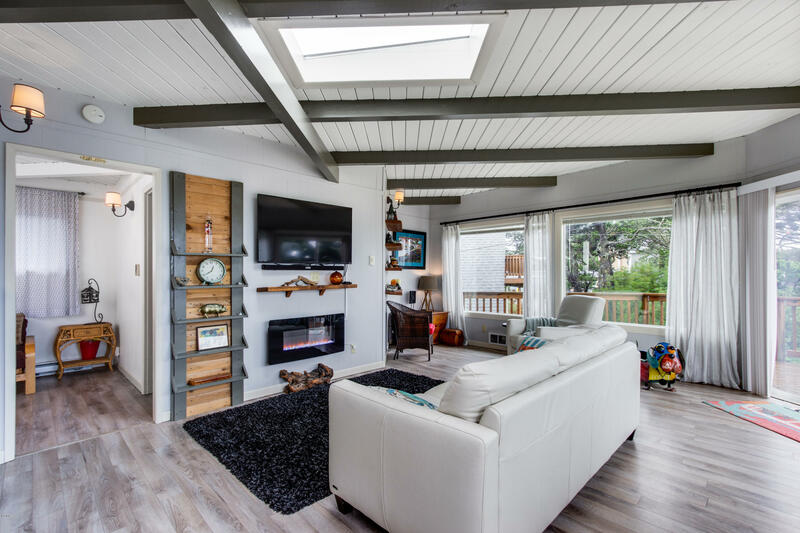 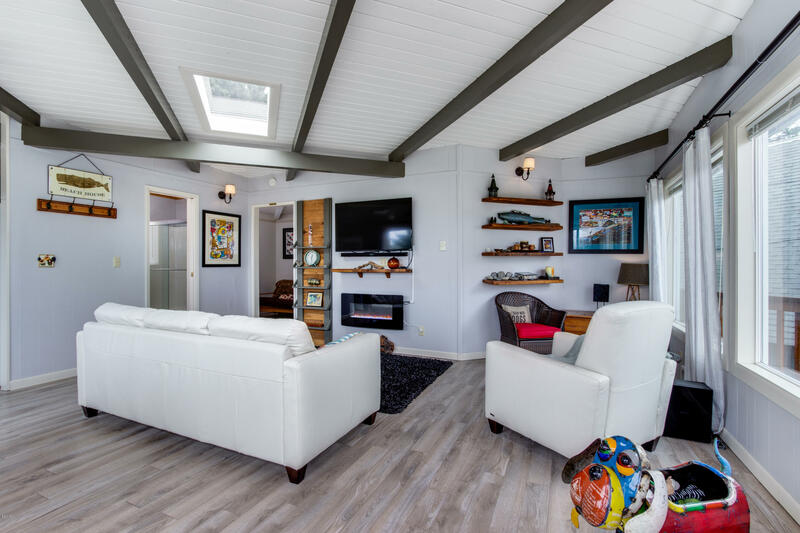 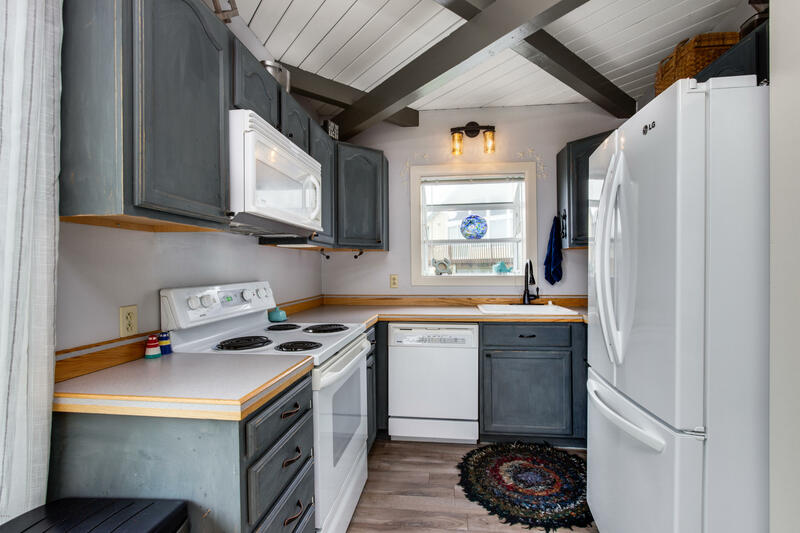 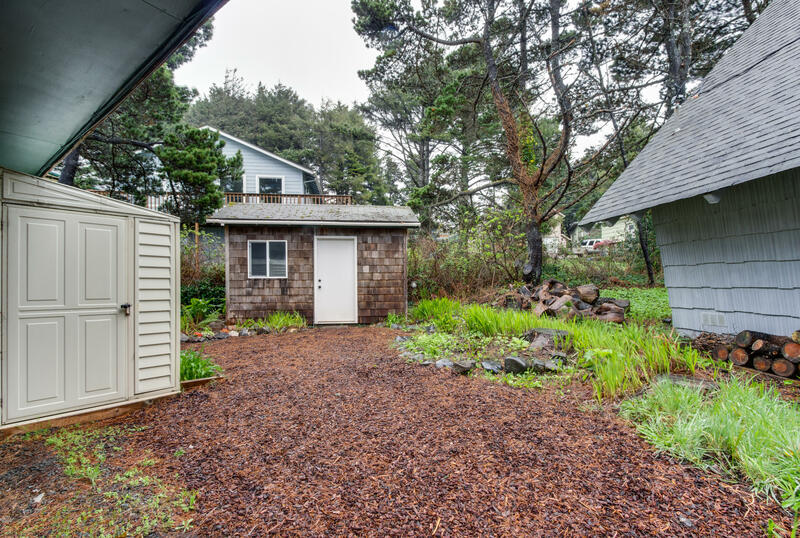 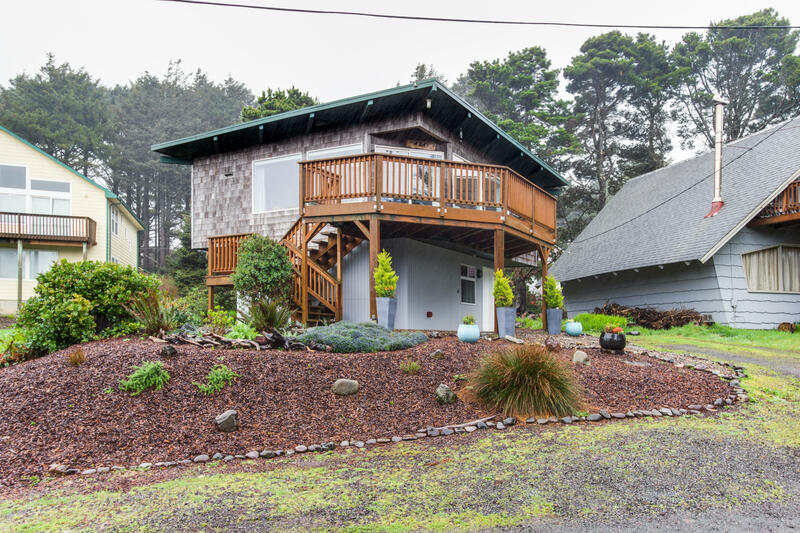 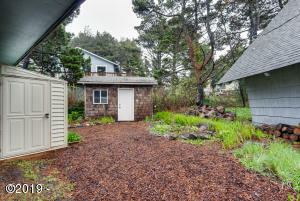 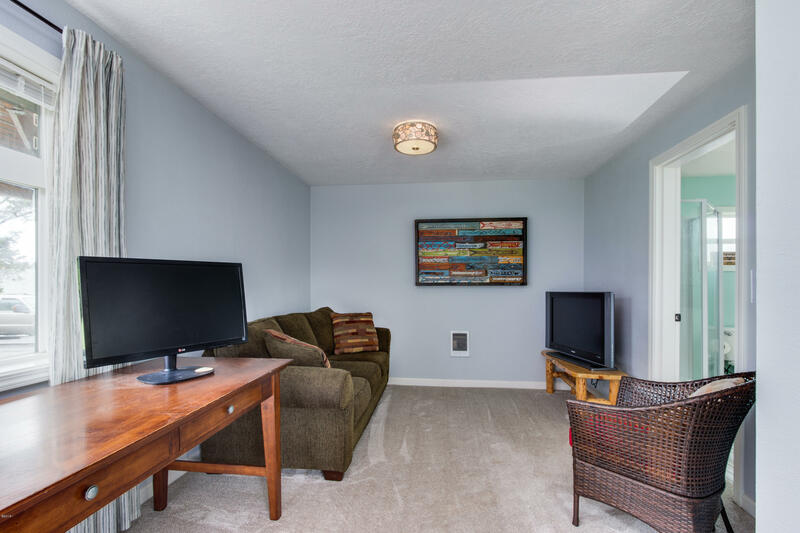 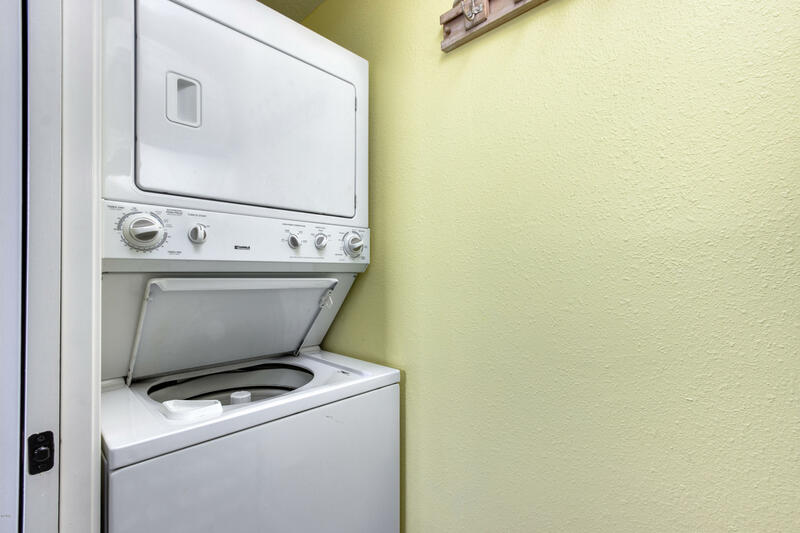 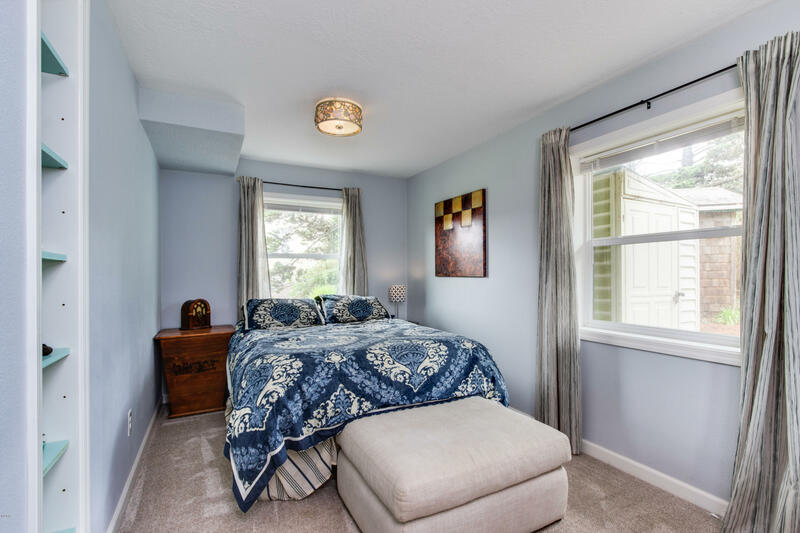 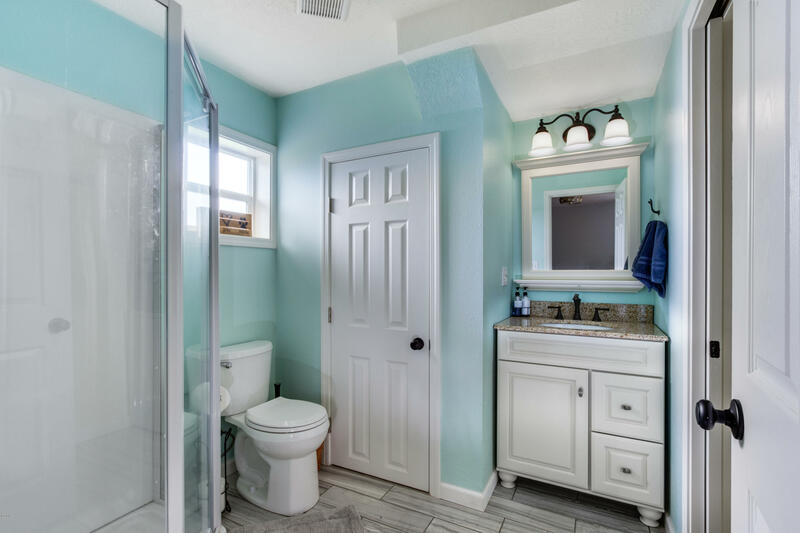 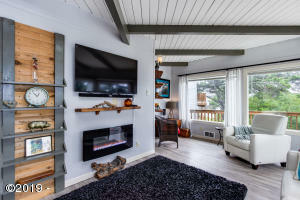 Walk to the beach from this very cute turnkey cottage in the popular NW Lincoln City area. 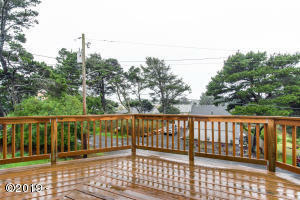 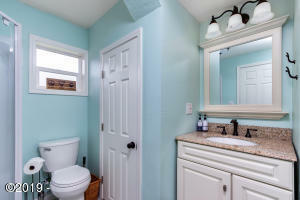 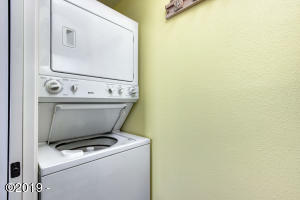 Tasteful low maintenancelandscaping and an ocean view will make you want to make this your vacation or full time home! 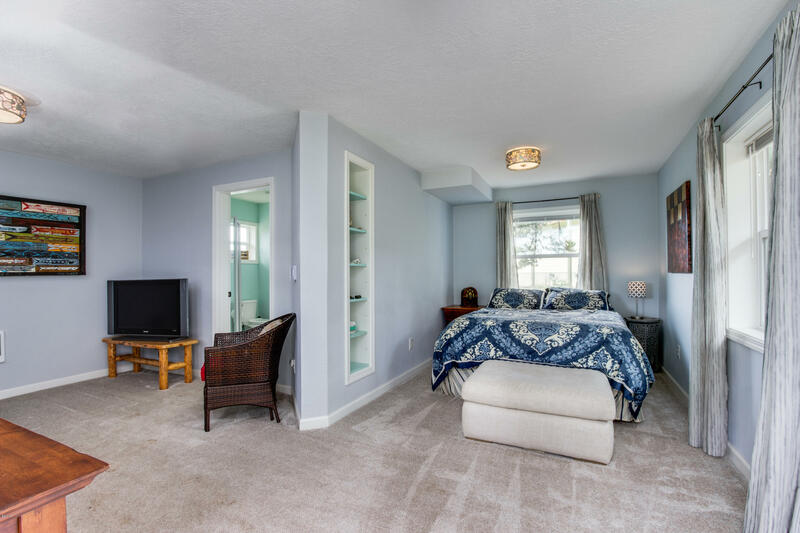 Check out the Matterport Virtual Tour at: https: //my. Matterport. Com/models/z9uGHsfANTh? 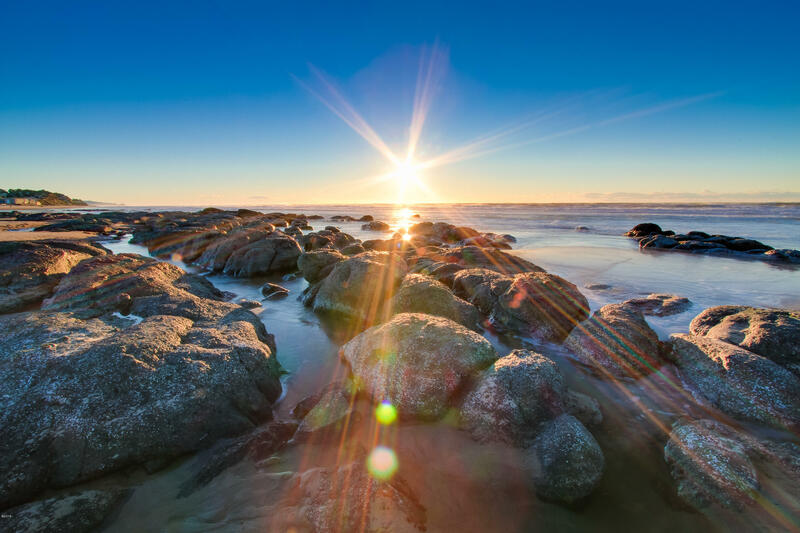 Section=mediaandmediasection=showcase. Directions Highway 101, West on NW 30th St, North on Marine Ave to address on right.